Savannah is the oldest city in the U.S. state of Georgia and is the county seat of Chatham County. Established in 1733 on the Savannah River, the city of Savannah became the British colonial capital of the Province of Georgia and later the first state capital of Georgia. 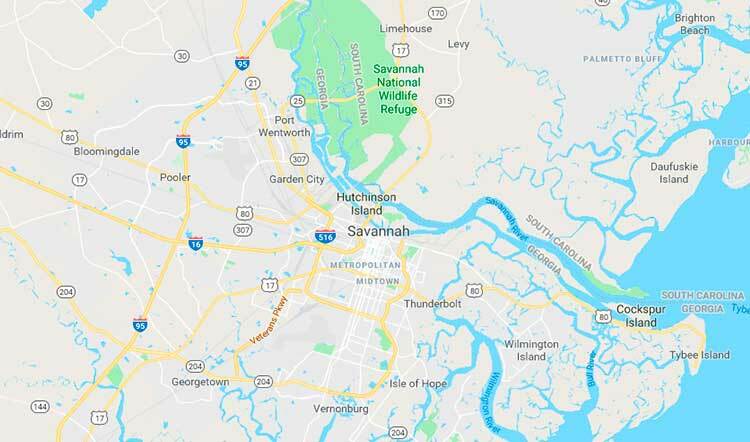 A strategic port city in the American Revolution and during the American Civil War, Savannah is today an industrial center and an important Atlantic seaport. 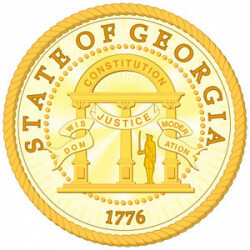 It is Georgia's fifth-largest city and third-largest metropolitan area. Each year Savannah attracts millions of visitors to its cobblestone streets, parks, and notable historic buildings: the birthplace of Juliette Gordon Low (founder of the Girl Scouts of the USA), the Georgia Historical Society (the oldest continually operating historical society in the South), the Telfair Academy of Arts and Sciences (one of the South's first public museums), the First African Baptist Church (one of the oldest African-American Baptist congregations in the United States), Temple Mickve Israel (the third oldest synagogue in America), and the Central of Georgia Railway roundhouse complex (the oldest standing antebellum rail facility in America). 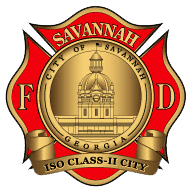 Savannah's downtown area, which includes the Savannah Historic District, the Savannah Victorian Historic District, and 22 parklike squares, is one of the largest National Historic Landmark Districts in the United States (designated by the U.S. government in 1966). Downtown Savannah largely retains the original town plan prescribed by founder James Oglethorpe (a design now known as the Oglethorpe Plan). Savannah was the host city for the sailing competitions during the 1996 Summer Olympics held in Atlanta.